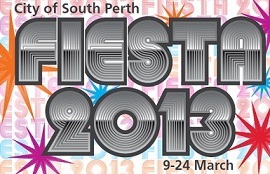 This year's South Perth Fiesta celebration opens with a free concert celebrating the best of 70s music. Too young to remember Abba? No worries, as Bjorn Again, perhaps the world's best known tribute band, re-cerates their magic as part of an evening that includes much more. 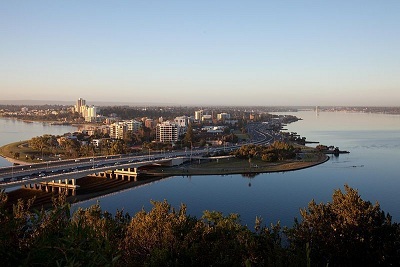 Sir James Mitchell Park is the scene for an evening of entertainment beginning with a dreamtime presentation. Entitled Djin Djin or Good Spirit, the performance features noted dancer Justina Truscott, musicians from Abmusic and students from John Curtin College of the Arts. Next up is Queen tribute act Thomas Crane. He's appeared on many TV shows including Australia's Got Talent. His dedication to his idol Freddie Mercury assures a rockin' good time. Bjorn Again takes the stage at 7 pm for a high-energy performance guaranteed to be fun for all ages. Their show has been described as 'one of the most entertaining rock shows in the world today' (Time Out, New York). You can make it even more fun by dressing the part! Put on your dancing shows and your best 70s gear for a chance to meet the band. And if the music isn't enough, there's also free kids rides, face painting and telescopes for stargazing. Pack a picnic or buy snacks from one of the vendors and make the most of this great night out.